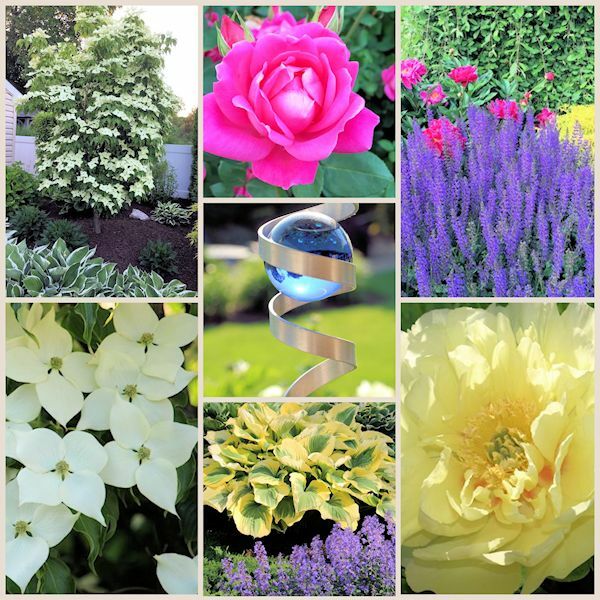 A GUIDE TO NORTHEASTERN GARDENING: Garden Bloggers' Bloom Day & Foliage Follow-Up June 2017: Everything is Coming Up Roses! What a beautiful post. It's great to see what your garden is bringing. I love your yellow peony. Never seen it before. Have a wonderful day and happy gardening. Thank you Marijke! I enjoyed visiting your garden. 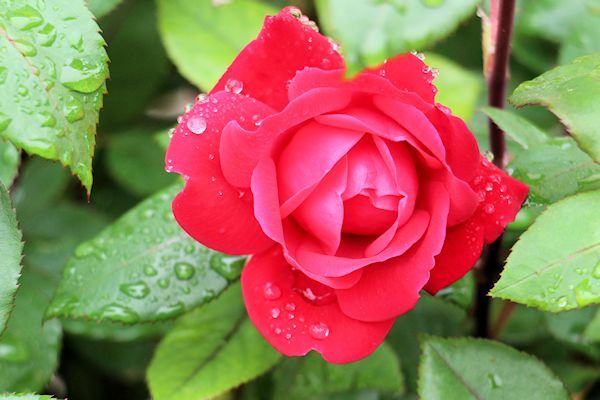 Your roses are all so absolutely beautiful! Have a great day! 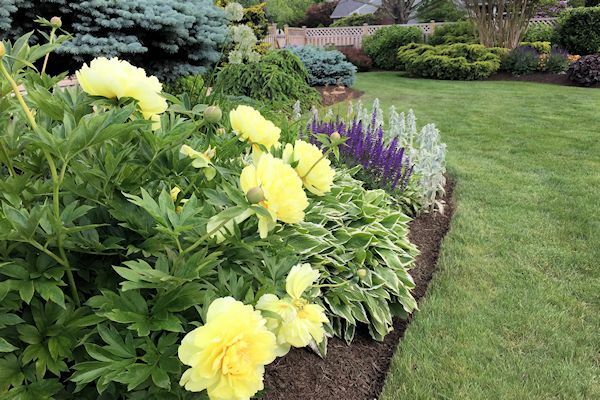 Beautiful roses and pretty trees and shrubs, but it is the yellow Peony that I am falling in love with! Thank you for visiting Lea. I am also partial to that Peony, and it blooms longer than the others too! Happy Bloom Day! What peonies, Lee! I love your Itoh Peony Bartella, they're beautiful. 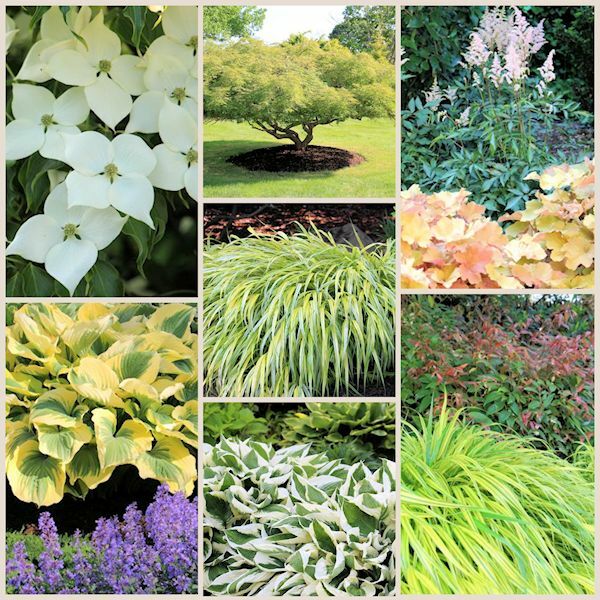 Every your plant is amasing, I can say that Japanese maple, roses, hostas and especially I can imagine how wonderful is Japanese forest grass when wind blows and waves it. And of course the Kinetic Mobile is interesting. I am glad you enjoyed the tour Nadezda. 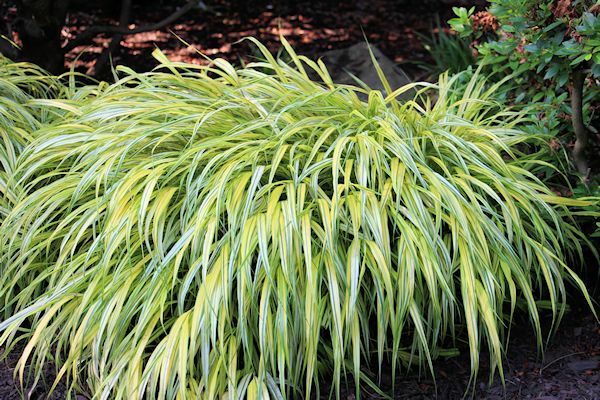 The Japanese Forest Grasses are about two feet in diameter, so there is a lot of movement. 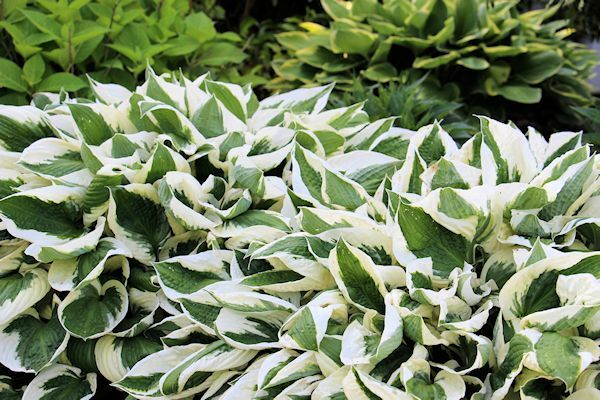 They are also great for a shadier spot, and just thrive in my back shade area. What a lush spring garden. I love peonies - and long for one of the Itoh varieties - and I expect to have at least one by next year. My garden is new and just beginning to take shape - from nothing! to at least something. You must try one! 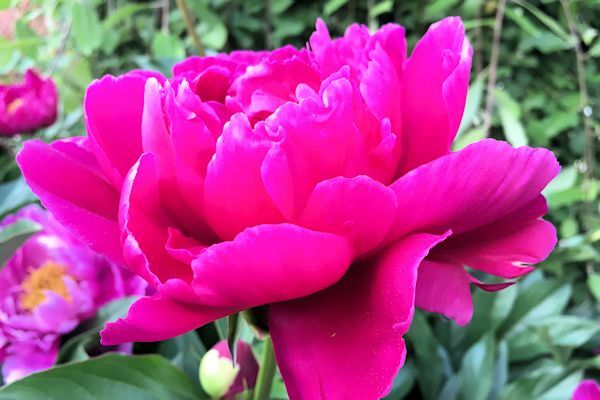 The Itoh Peonies are stronger, fuller and more sturdy. They also produce more blooms and for a longer period of time. I am so glad I discovered them a few years back. Good luck to you with your garden. Hopefully you will share it with us at some point! Ok for some reason having major technical difficulties today posting stuff. The original comment said that I love your garden and the variety it has. 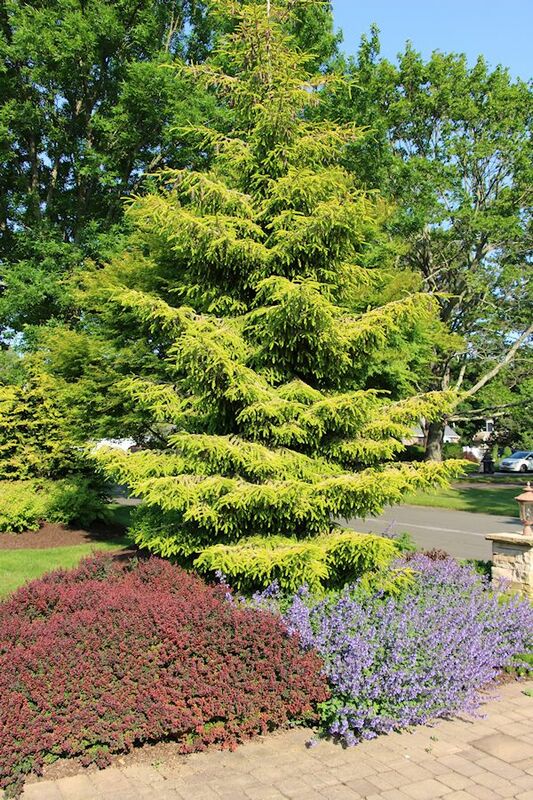 But especially love the Greensleve tree. It's beautiful. Thank you so much Maria! No worries about the commenting. Sometimes the internet is a bit off. I am glad you visited. Have a great week! I always enjoy your garden. Thanks for sharing your photos. Thank you Denise. You made my day! I loved visiting your gardens and seeing your Clematis 'Bonanza' and Karl Rosenfield Peony. They are gorgeous! Everything looks so lush and your blooms are awesome. How did you get those clean cut edges? Thank you for visiting my gardens Lisa. I can't take credit for the clean cut edges. They are maintained by a wonderful crew of landscapers, with whom I can say I am proud to work with for a very long time. Wow! 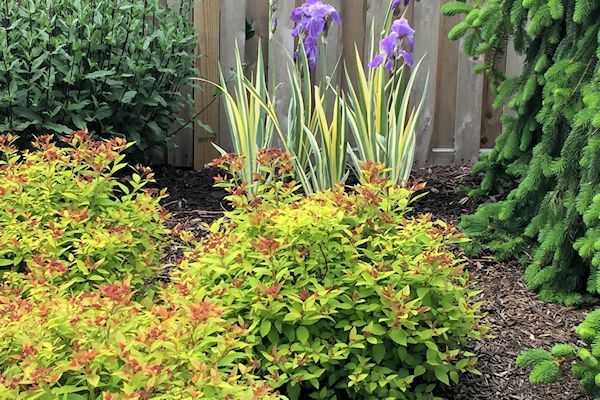 I don't know where to start - I love the variety of foliage as much as the colorful blooms. Thank you and welcome to your first Bloom Day! It's always nice to see new gardens and your 'Major Wheeler' honeysuckle is beautiful! Thank you for visiting! Have a great rest of the week! Thanks so much for the tour, I can't tell you how much I enjoyed it! Funny, but I just posted a similar tour today. 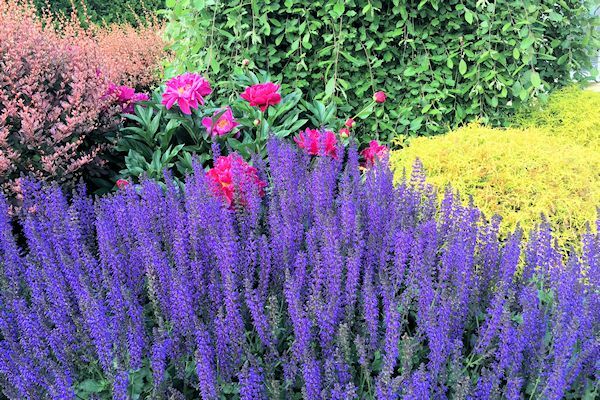 That combination of peonies and salvia is just stunning. 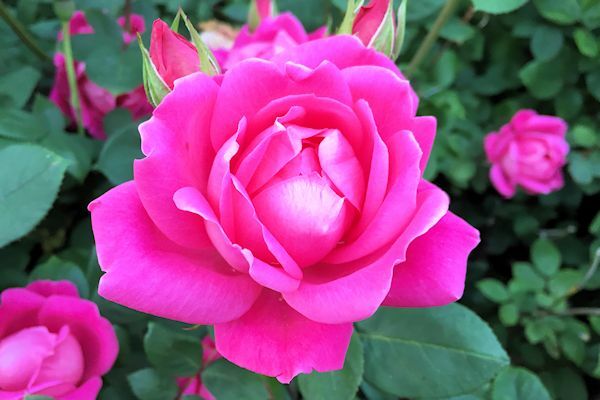 Pink double knockouts are fragrant? I had no idea! I have a yellow knockout that's fragrant. Thank you Robin! I enjoyed the views of your beautiful gardens and the captures of the birds and butterfly. Everything looks so lovely! Oh that Itoh peony! I have just the one so far but it has bloomed for the first time this year and it's the start of an addiction for sure. 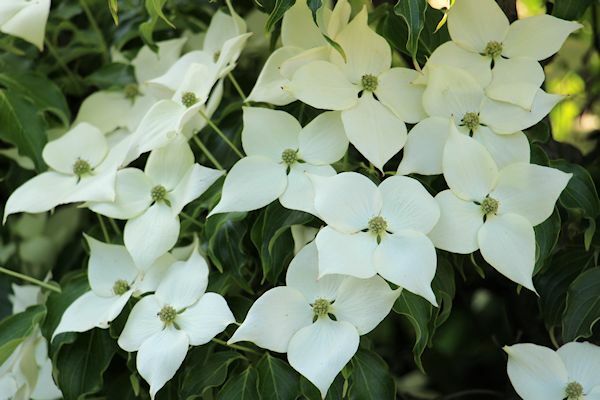 And Cornus kousa, another absolute fave. Your garden is looking magnificent this summer Lee. Thank you! I am so sorry to hear of your nasty fall and hope you are healing quickly. Your garden blooms all look so wonderful. The Peony and Roses are especially gorgeous! Wow, Lee! Your garden is in its glory. 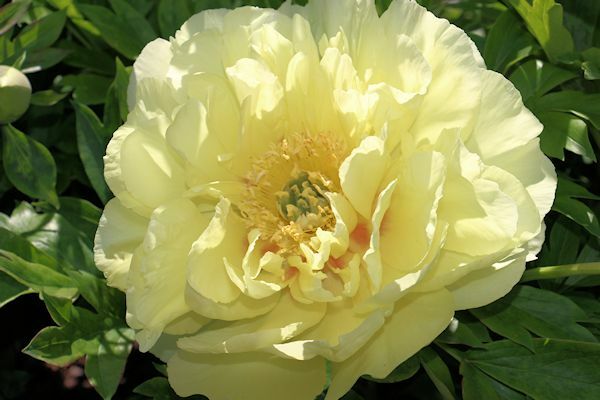 Pure envy stopped me in my tracks with your first photo of the yellow Itoh peony. I've had an Itoh in my own garden for 3 years now and, while the plant sports foliage, it's yet to produce flowers for me but I'm trying to be patient - coastal Southern California isn't peony country after all. I'm in love with your weeping Japanese maple too. Thank you so much Kris! I know that Peony do prefer their roots to have a cooling period. 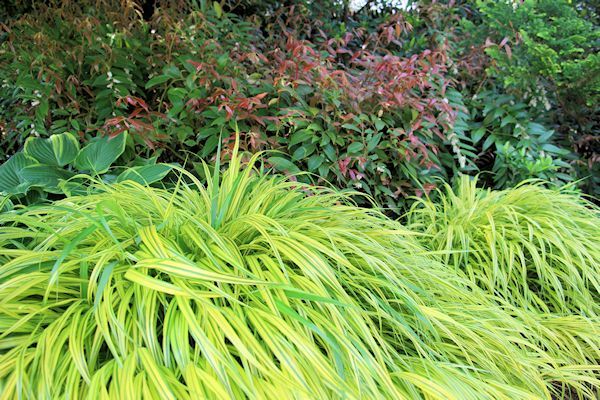 Maybe try boosting yours with some phosphorus in spring to promote blooms. On another note, I enjoyed reading about your tricky raccoon! Hi Kimberley. 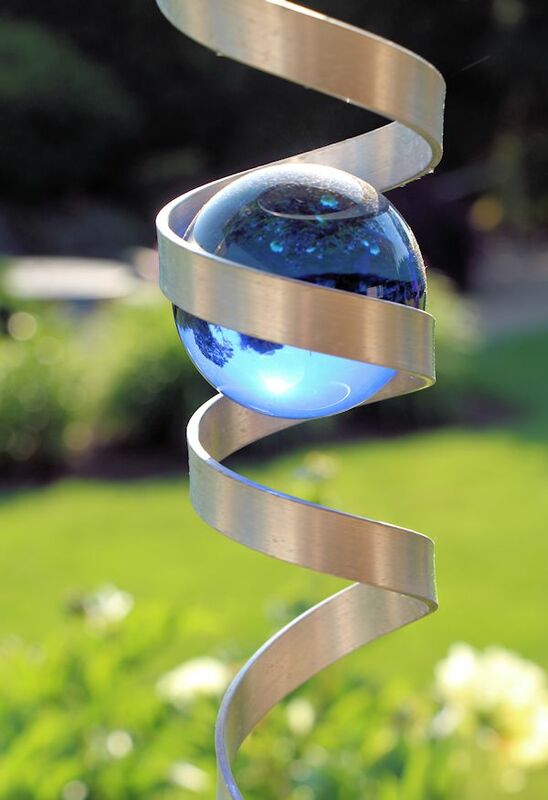 I do sit and look out at my gardens every day early in the morning and then later when I am winding down the day, and the wind sculptures are very relaxing! I enjoyed visiting your blog and seeing your winding stone bordered beds looking so lush and full, and your Foxglove are just beautiful! 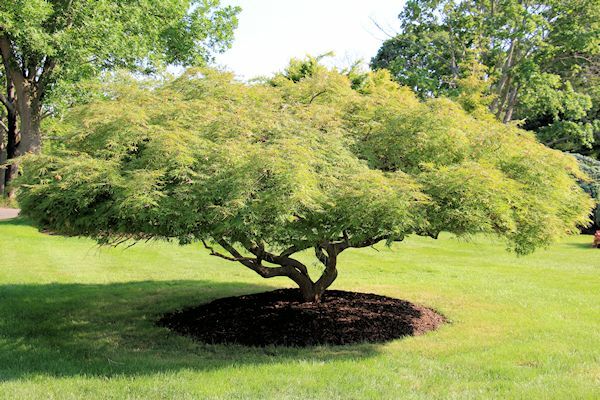 Love, love the weeping Japanese maple--what a gorgeous specimen! And the Itoh peony is stunning. 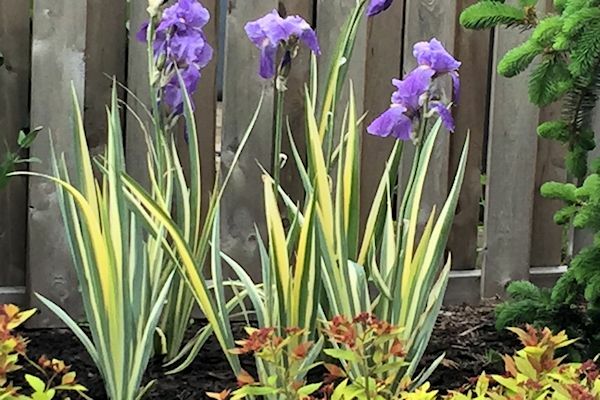 As always, I enjoy seeing all your planting combinations; I always come away feeling inspired to think more about this in my own garden. 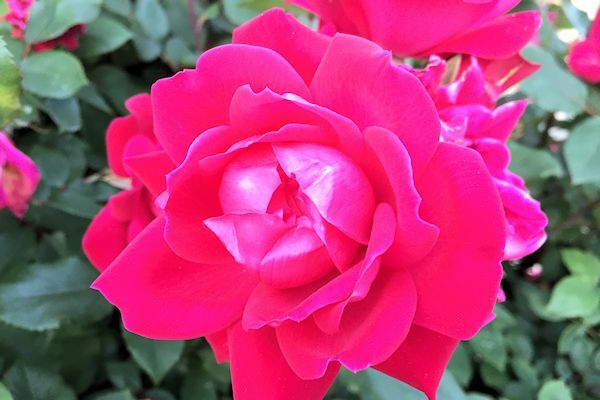 Thank you Rose, and your garden blooms are beautiful! 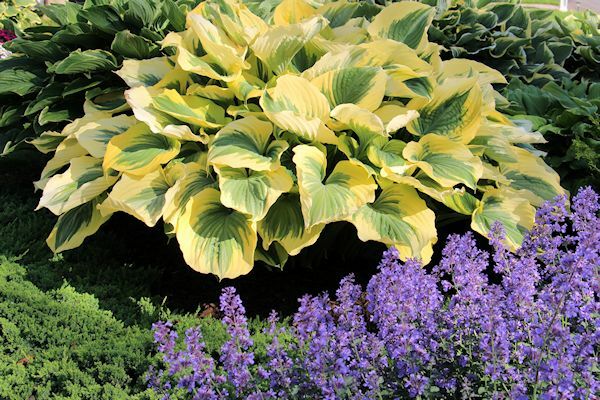 We have so many of the same perennials and I would say I have to agree with you on the Daylily Stella D Oro. 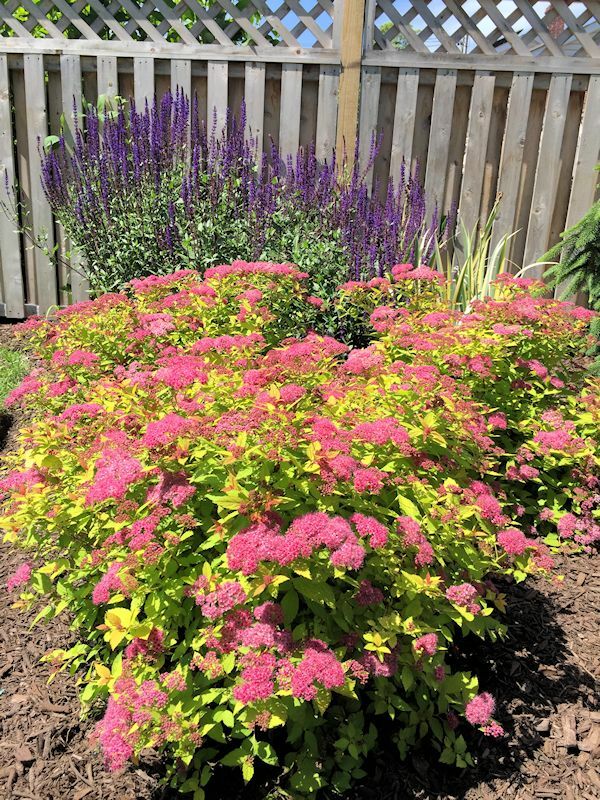 It blooms like crazy and is one of the most reliable perennials in the garden! 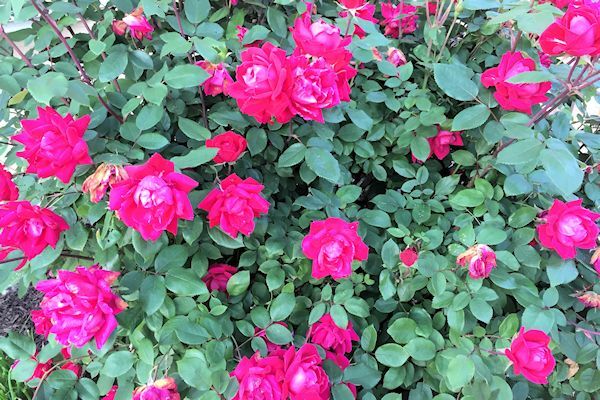 Your roses, 'Annabelles' and Echinacea are also looking great and I love your capture of the'Cheyenne Spirit'. 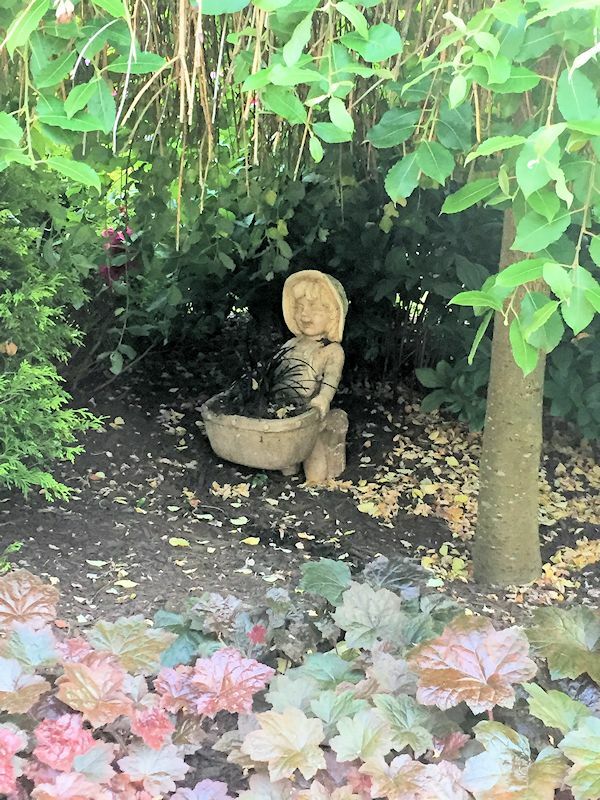 I adore your beautiful garden, Lee! You always show so much floral color and cool leafy combos. Thanks for joining in on the foliage celebration meme. Thank you so much for hosting Pam! 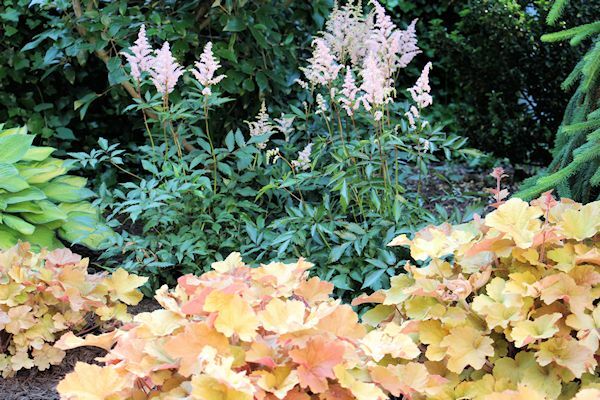 It is always a pleasure visiting your gardens with your vast variety of exquisite succulents. Have a wonderful week! Wow! !...you have a very pretty, lush flower garden! Wonderful tour! Thank you! 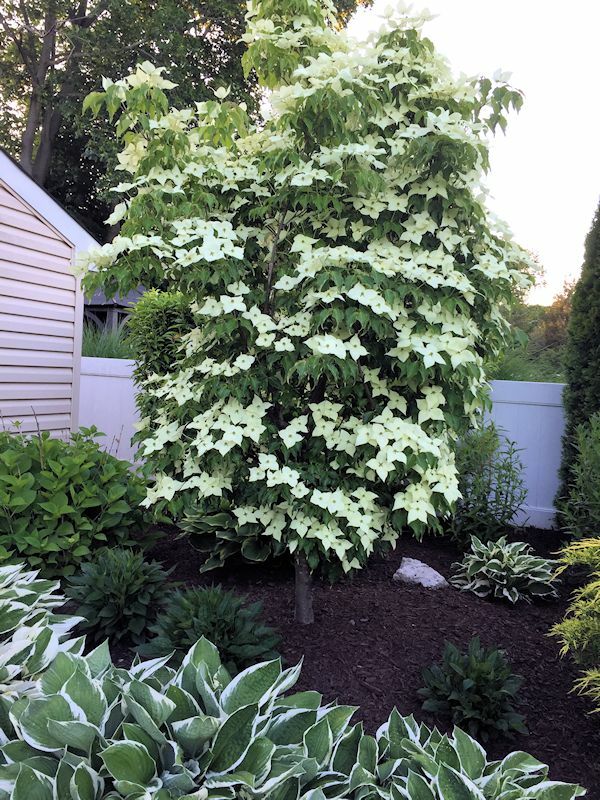 I especially admire the Japanese Kousa Dogwood 'Greensleeves' and your peonies. 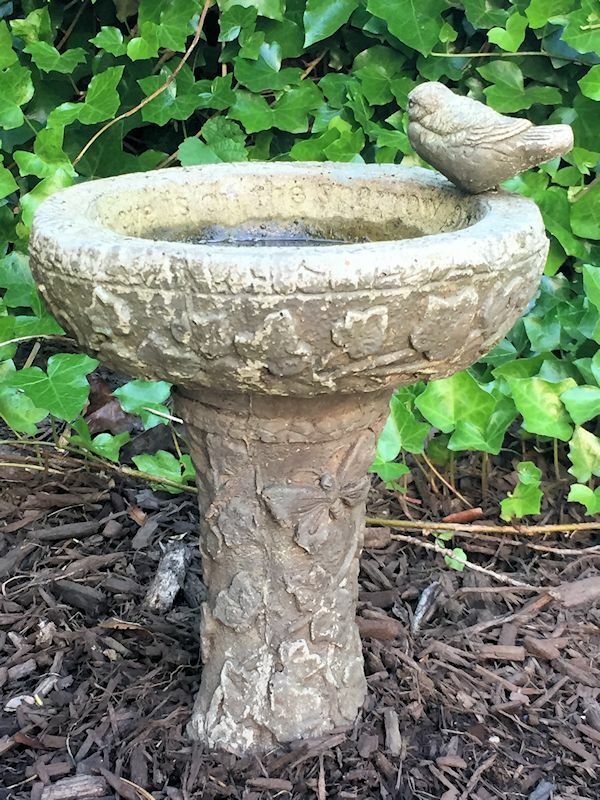 Your garden looks pristine and well-loved! 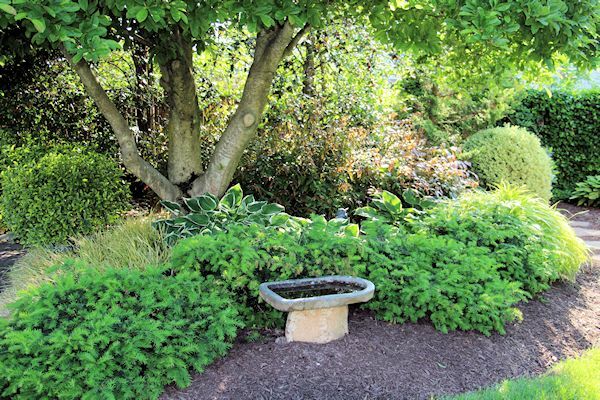 Beautiful garden tour. 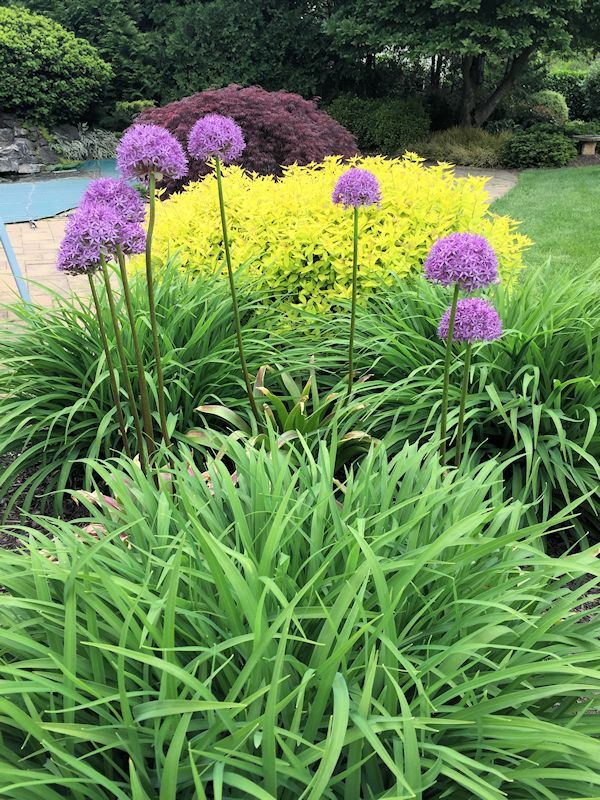 Those alliums look amazing. I just had to prune mine down as they are done for the season and I miss them already! The Japanese Dogwood looks like a true car stopper, I might need to hunt for one in my neighborhood.